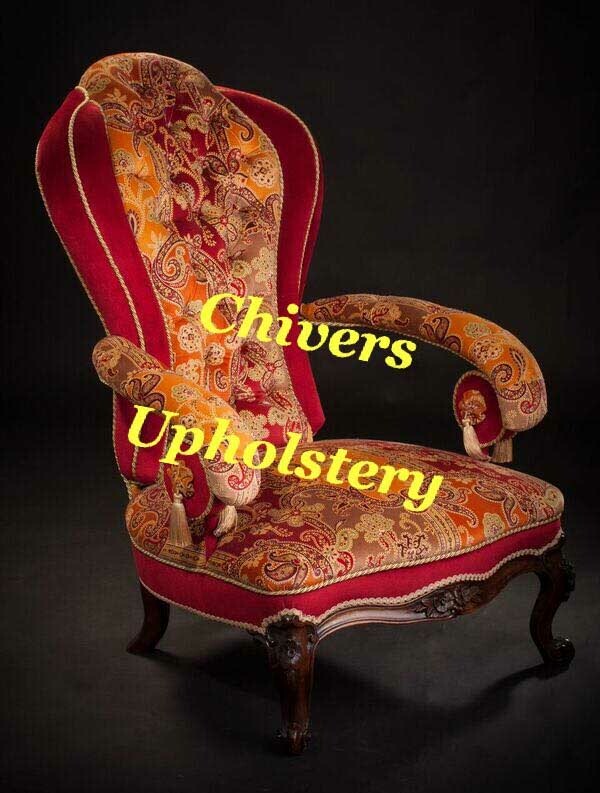 Chivers Upholstery offers first class furniture restoration and upholstery services to customers throughout Devon. Our team of professional upholsterers are dedicated to restoring all kinds of furniture with love and care. Working with both antique, designer and contemporary furniture, our skill and expertise can give your treasured furniture a new lease of life. With over 30 years’ industry experience, you can be sure of receiving an unparalleled level of service when commissioning us to restore your furniture. Our upholsterers are highly skilled and experienced, hold City and Guilds qualifications and are members of the Guild of Traditional Upholsterers. For a free and comprehensive quotation from our upholsterers Newton Abbot, contact us today. Send us a photograph by post, mobile or email for a prompt response and quotation. Do you have an old piece of furniture that requires upholstery? 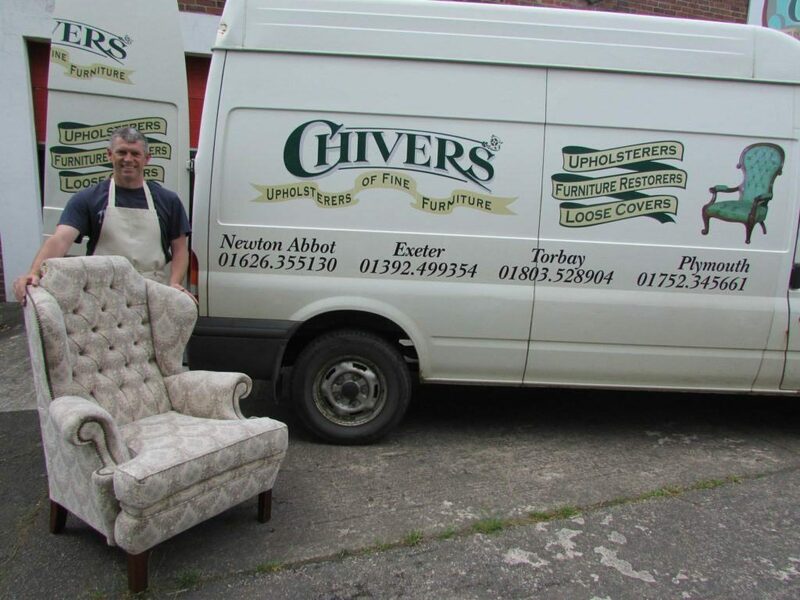 If so, Chivers Upholstery in Newton Abbot is here to help. 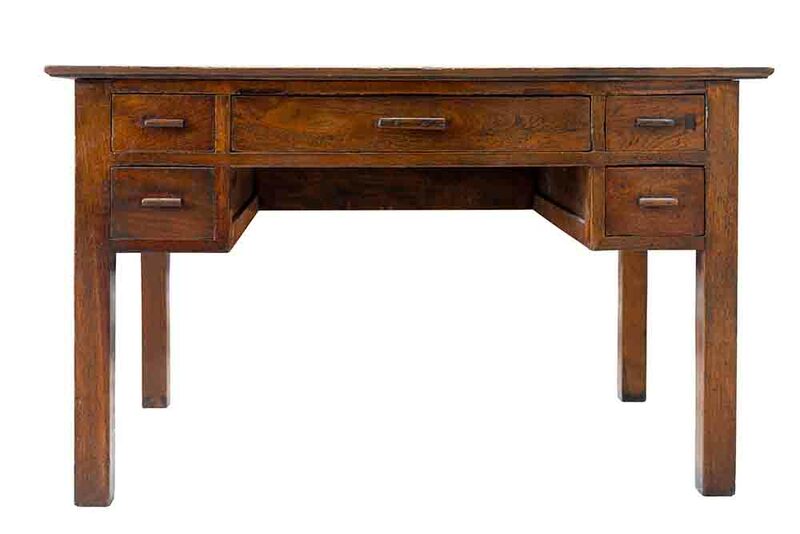 We take pride in offering a specialist restoration service for traditional and modern furniture. Whether you are looking to repair and restore an old armchair or have a modern sofa suite that needs renovating, our experts can help you. We offer free quotations and can collect and deliver your furniture, saving you time and inconvenience. Our upholstery services are available at competitive prices for customers throughout Newton Abbot, Exeter, Plymouth, Torquay, Paignton and Brixham. So, if you think we could help to renovate your furniture, why not get in touch? If you have any questions about any of our services or need advice on the best upholstery methods for your furniture, just ask. We offer free advice relating to all your upholstery needs. Breathe new life into your wooden furniture with professional french polishing from Chivers Upholstery. Our trained cabinet makers and French polishers repair and restore your furniture. We can collect your precious furniture and deliver it back to you if you live locally to Newton Abbot, Exeter, Torquay or Plymouth. If your armchair or sofa is too big to fit in your car, there is no need to panic. Save time with our collection and delivery service available to local customers across Newton Abbot, Torbay, Plymouth, Exeter and Devon. Our reliable drivers will collect and deliver your items directly to your home before and after restoration. If you require further information regarding our upholstery services in Newton Abbot and across Devon, do not hesitate to get in contact with us. We take great pride in offering professional restoration services for your cherished furniture. We look forward to helping you repair and restore your hidden gems very soon!